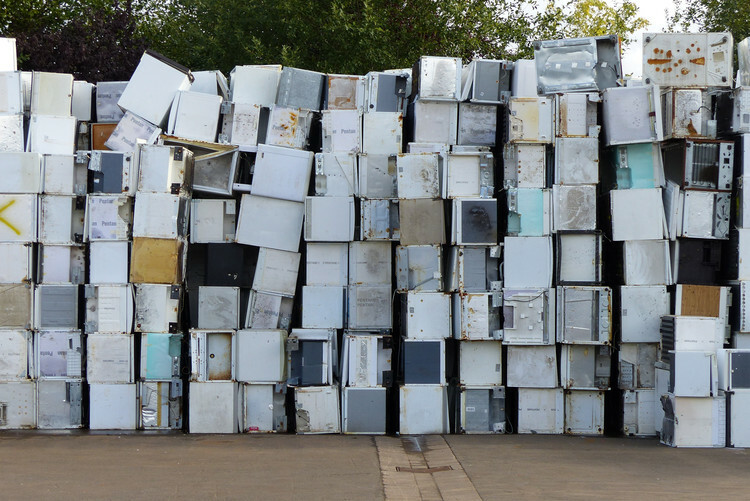 Several European countries accelerate climate change and damage the ozone layer by improper disposal of old refrigerators, environmental organisations DUH, ECOS and EEB reveal – Deutsche Umwelthilfe e.V. 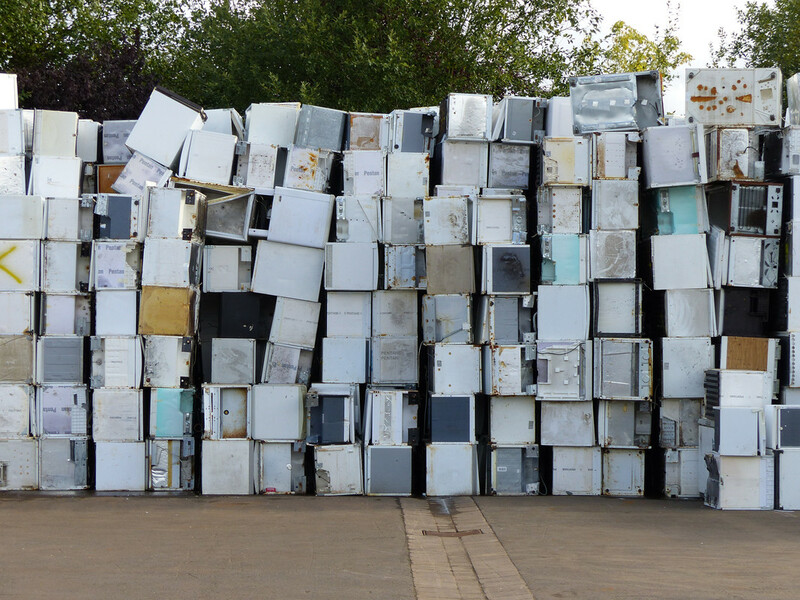 Brussels, 8.11.2018: About 19 million cooling and freezing appliances (CFAs) are discarded every year in Europe. Nearly half of these appliances still contain coolants and propellants like chlorofluorocarbons (CFCs), which, if released into the environment, destroy the ozone layer and accelerate global warming. Altogether, CFAs disposed of every year in Europe have a greenhouse warming potential of up to 26 million tonnes CO2 equivalent – much of it is released into the atmosphere by improper disposal operations. “One single refrigerator with CFCs can speed up climate change as much as 2.8 tonnes of CO2. This equals the CO2 emissions of a medium-sized passenger car within one year. Even if a refrigerator is returned to an official collection point, you cannot be sure that it is treated correctly in all EU countries. Particularly in Germany, Greece, Finland and Sweden, we have evidence that minimum quality standards are not met. These governments must act now to stop further unnecessary damage to our planet”, says DUH Executive Director Jürgen Resch. Such legal obligation is already set by Austria, France, Ireland and the Netherlands, which have made the EN standards’ requirements mandatory. 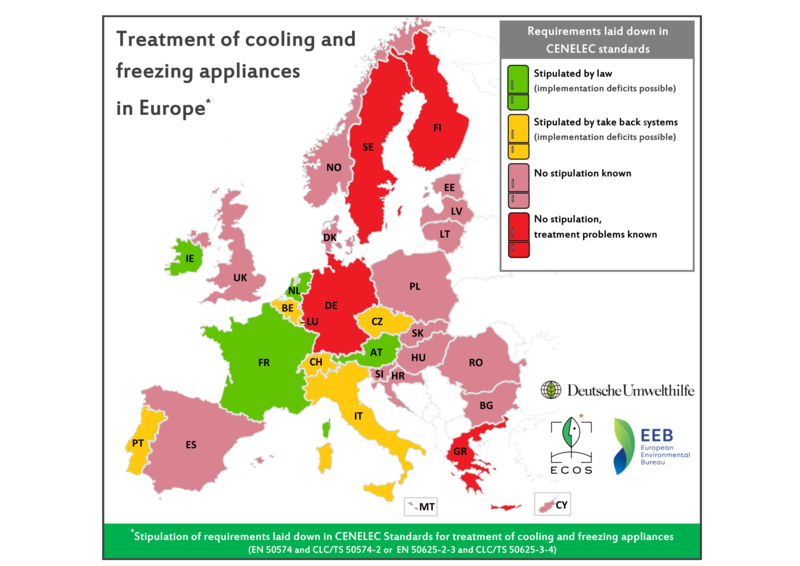 “By referencing high treatment standards for the recycling of cooling and freezing appliances in legislation and safeguarding their compliance with reliable audits, large amounts of CO2 emissions could be saved in a simple way and without expensive funding programmes”, states Stéphane Arditi, Policy Manager at EEB. In Greece, correspondence with the take back system Appliance Recycling S.A. and the operators shows that treatment plants receive CFAs while not meeting audits based on the standards. This is a clear sign that less than the necessary 90 percent of coolants and propellants are recovered. “The Greek government and Appliance Recycling need to stop this practice immediately”, says Philipp Sommer, Deputy Head of Circular Economy at DUH. Finally, the Swedish take back system El Kretsen AB supplies one or more operators with CFA although they are illegally releasing volatile hydrocarbons into the atmosphere. This is against Directive 2012/19/EU and can lead to significant emissions of CFCs. “We also have evidence that several Finnish treatment plants process CFAs in open shredders. We informed the authorities about this breach of European law, but for the time being these unacceptable treatment practices continue”, adds Sommer. The European standard EN 50625-2-3 (Collection, logistics & treatment requirements for WEEE - Part 2-3: Treatment requirements for temperature exchange equipment and other WEEE containing VFC and/or VHC) and the associated Technical Specification TS 50625-3-4 were developed in response to a Mandate of the European Commission, M/518, in support of Directive 2012/19/EU on Waste Electrical and Electronic Equipment (WEEE). DUH, ECOS and EEB consider that these treatment standards describe the technical state-of-the-art for treating CFAs in an environmentally-sound manner.